PeaceTV: Our February 2015 issue is now available. A PDF version can be downloaded from our website or from the links above. We would like to thank you for your contribution this time. We hope this can be a start of a working relationship that can benefit both organizations. We attempted to cover the good practices of how our values are being spread not only through our established religious organization but also through members working with and through existing organizations of the world. We hope that these articles can provide insight to all our readers. Please continue to send your comments and suggestions to truepeacemagazine@gmail.com. 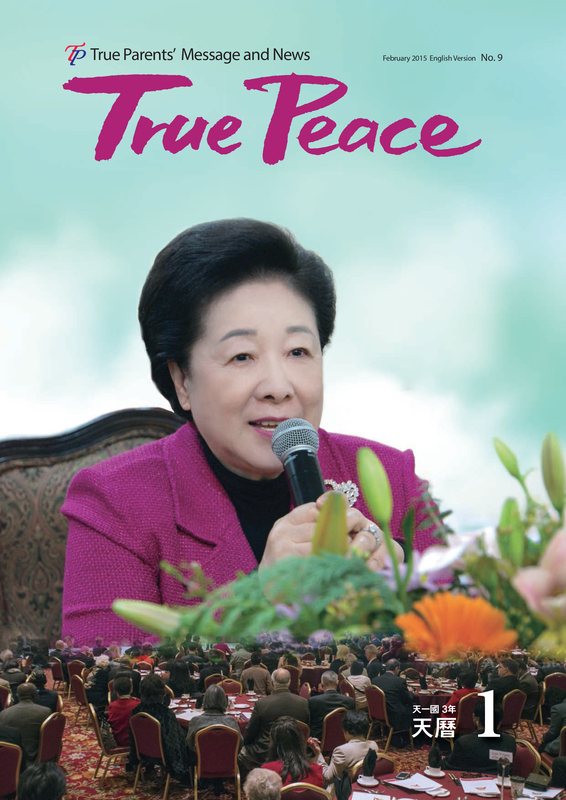 To the same address, please send articles along with high-resolution digital photographs for upcoming issues of True Peace.